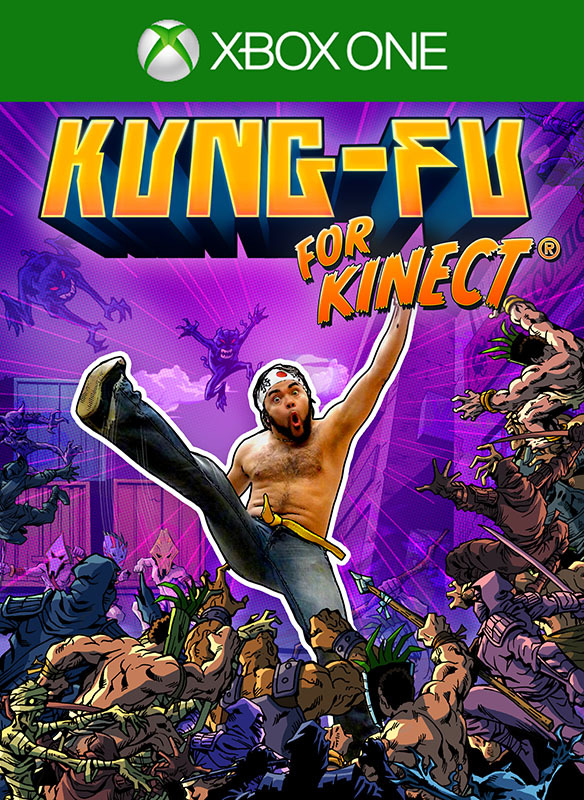 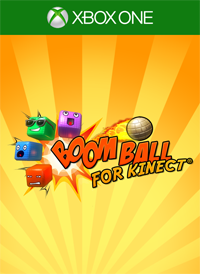 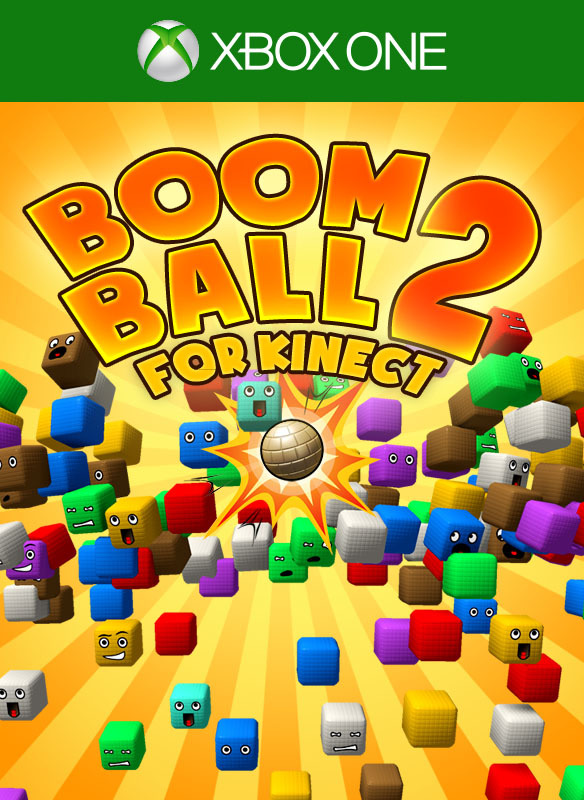 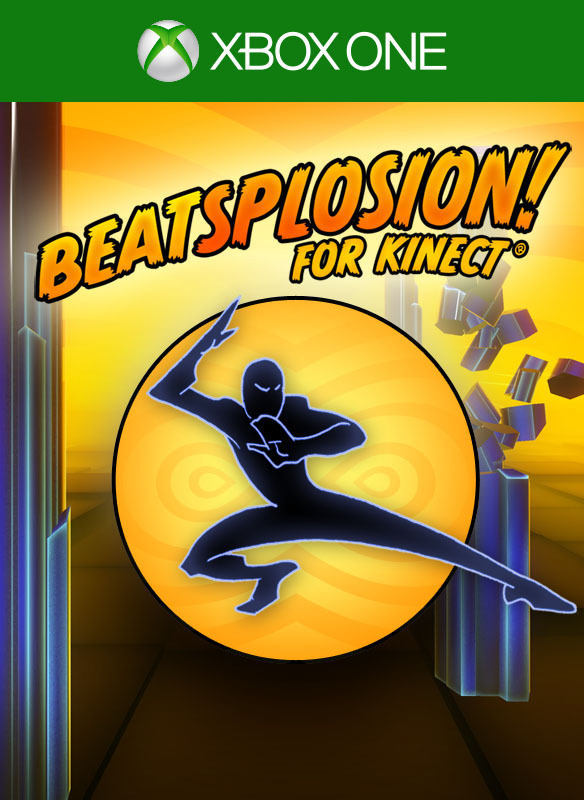 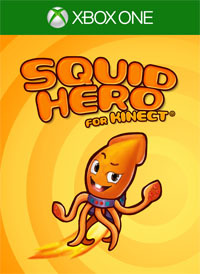 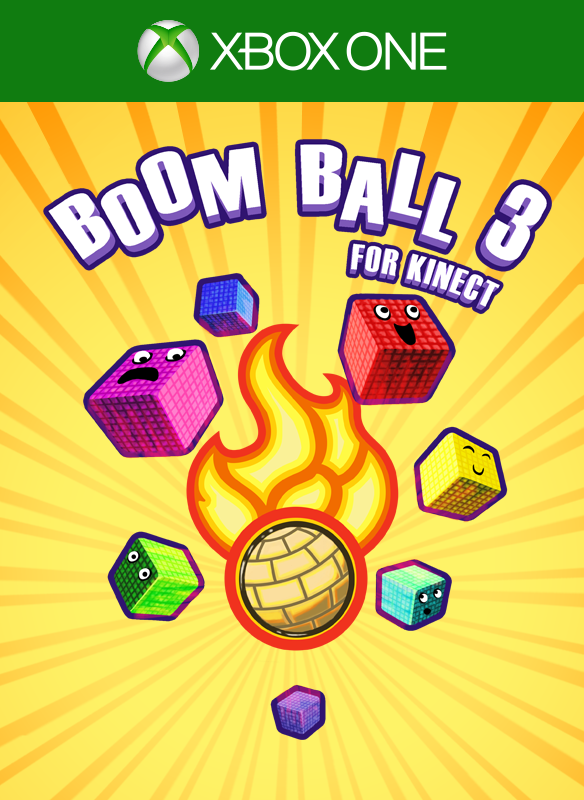 Got a Kinect? 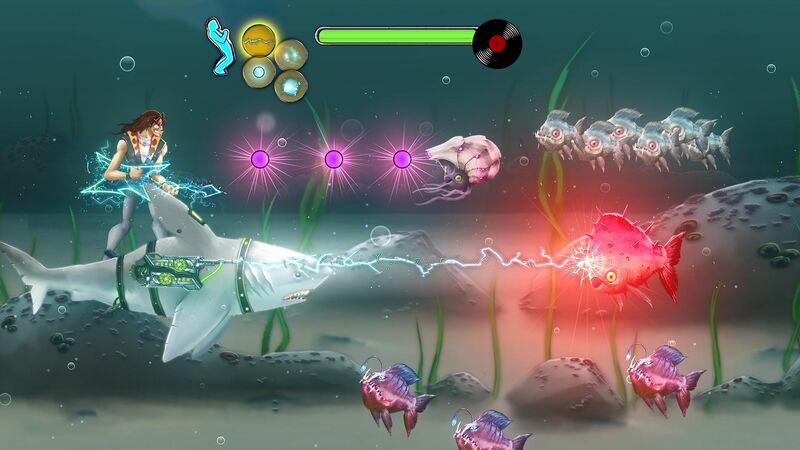 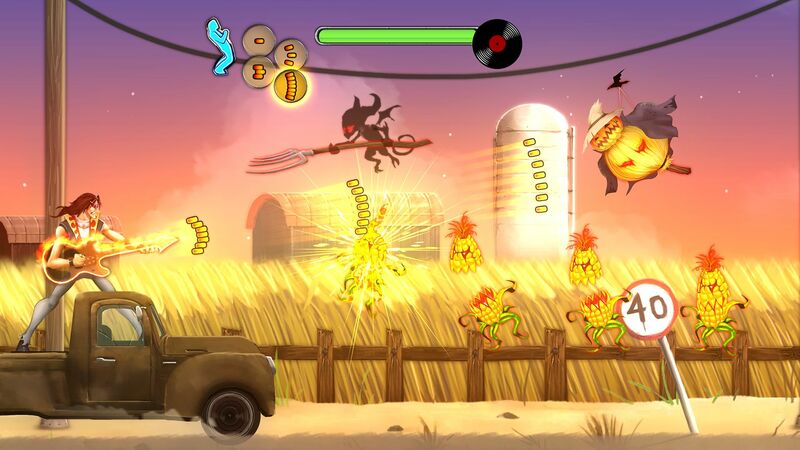 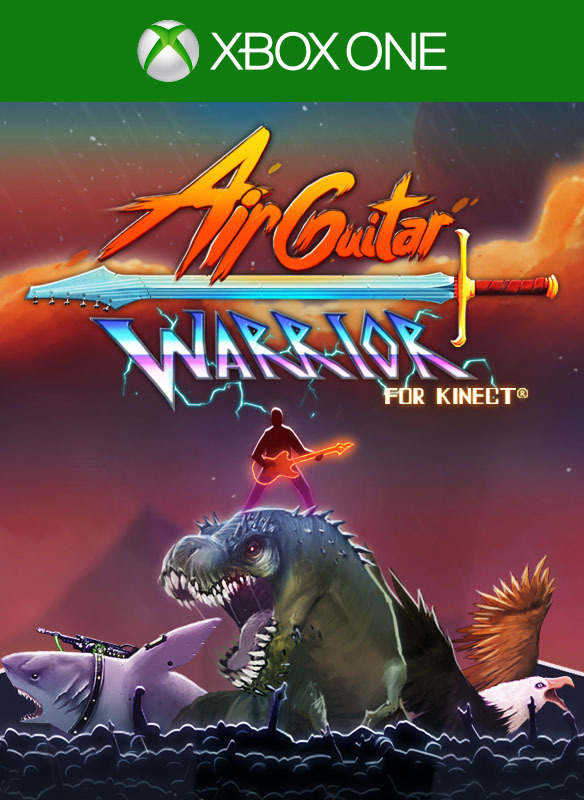 Check out Air Guitar Warrior for Kinect to become a hero yourself! 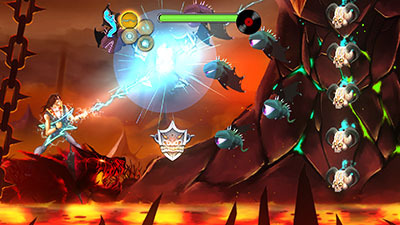 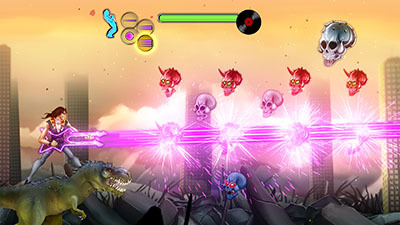 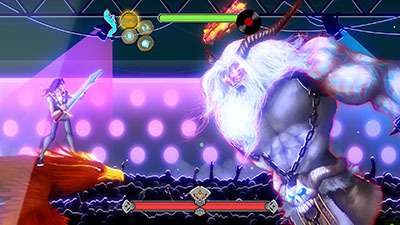 Air Guitar Warrior is a rhythm shooter for everyone who enjoys a good measure of over-the-top rock attitude in their indie games. 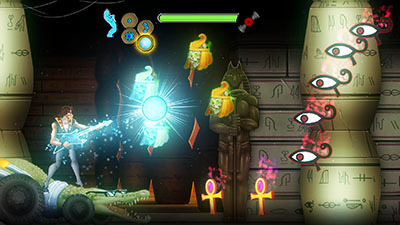 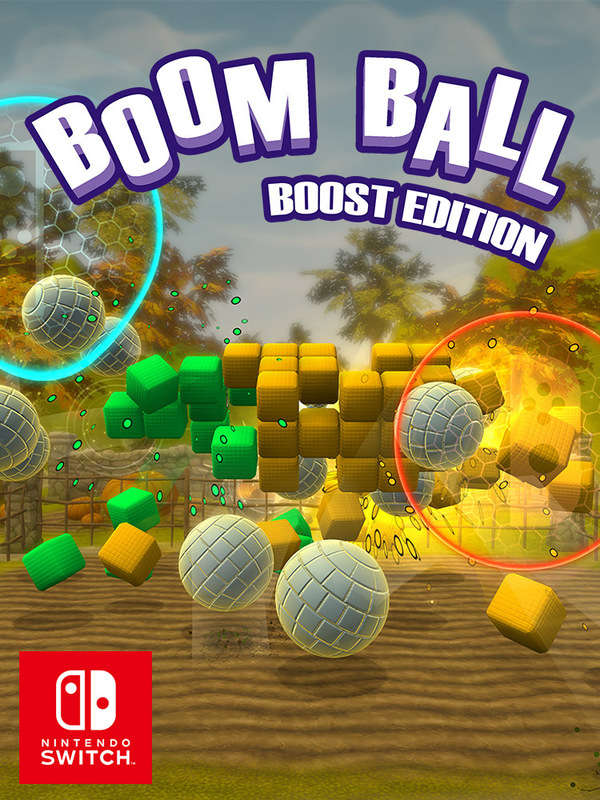 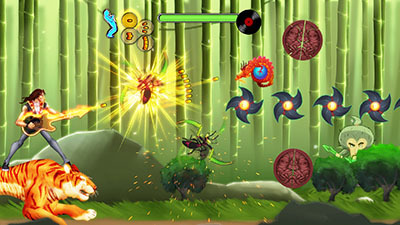 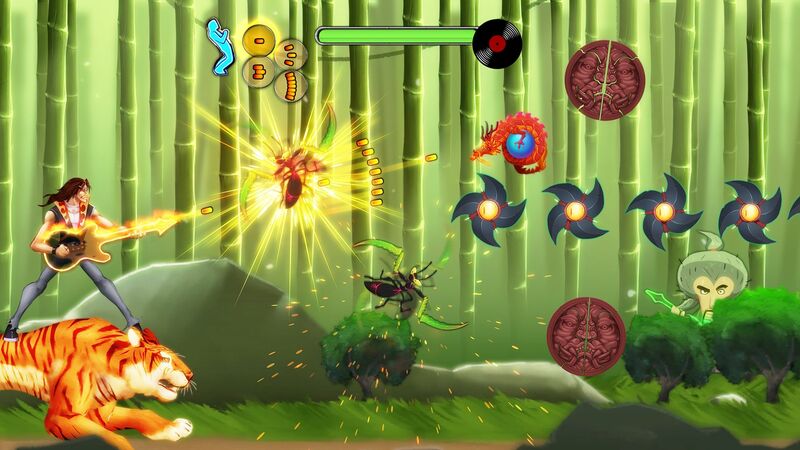 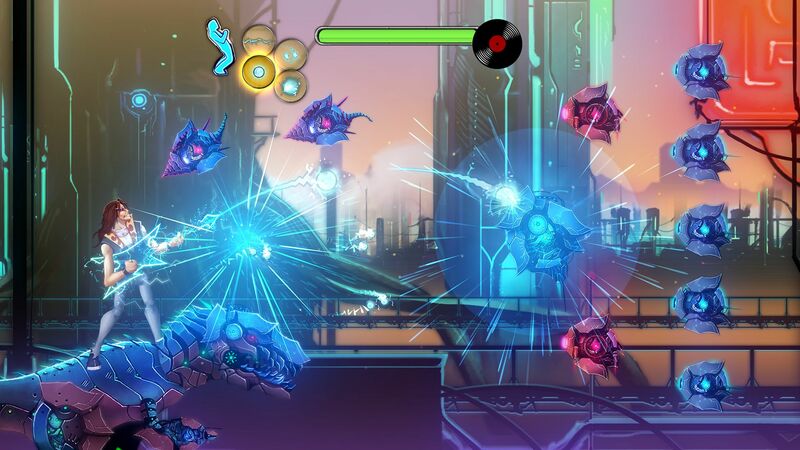 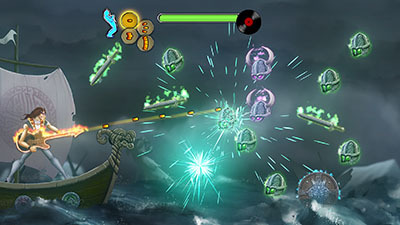 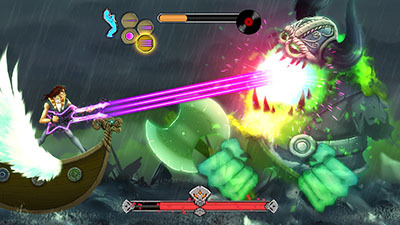 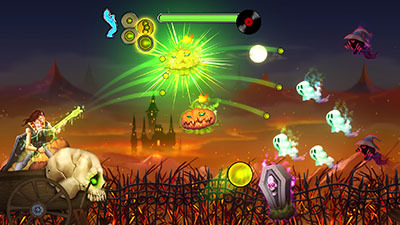 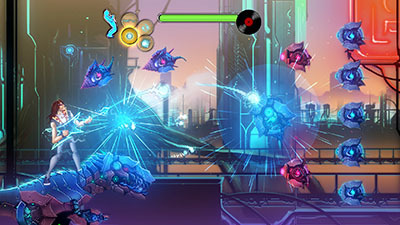 The gameplay combines classic side-scrollers with rhythm games. 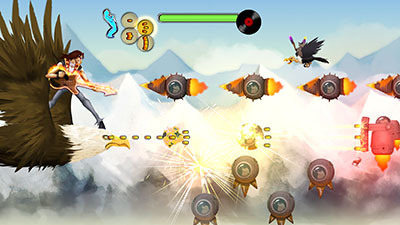 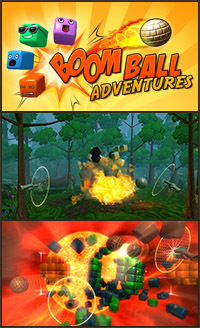 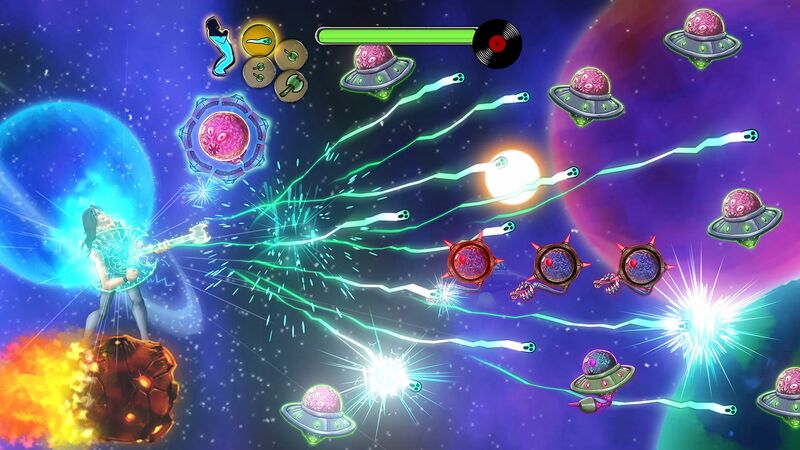 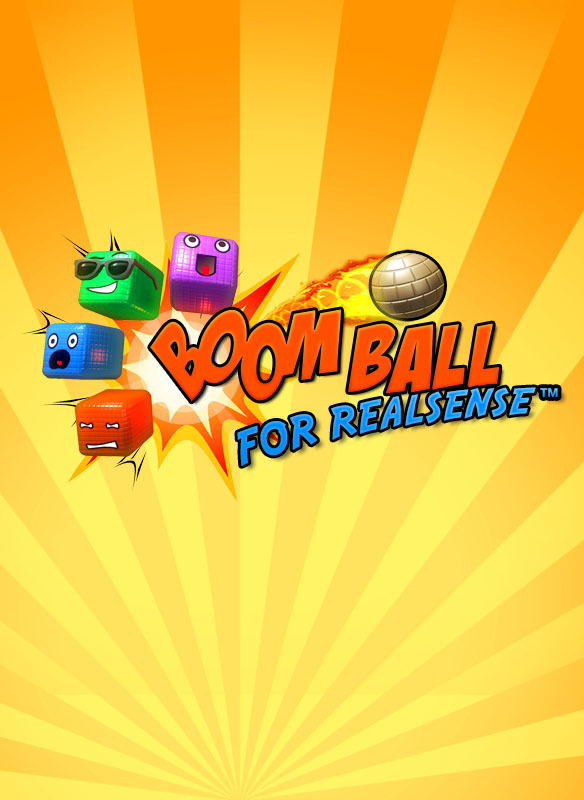 Tap buttons in time to the music to fire your weaponized air guitar and control the custom soundtrack at the same time. Find the legendary sword-guitar and challenge Heavy Metal Zeus in the Temple of the Rock Gods! Trailer #2: How to play air guitar - Warrior style! 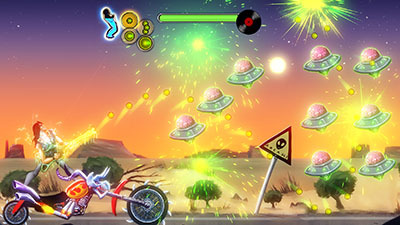 Epic custom soundtrack by Mika Tyyskä / Mr. Fastfinger and Samppa Siurala. 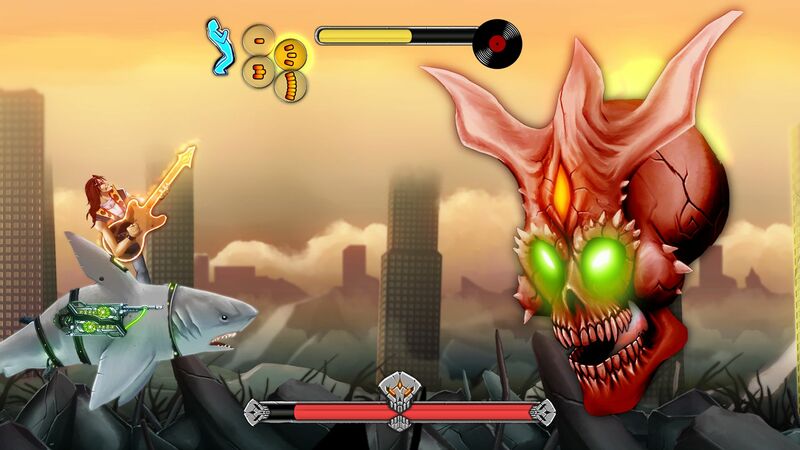 19 tracks ranging from classic rock to heavy metal. 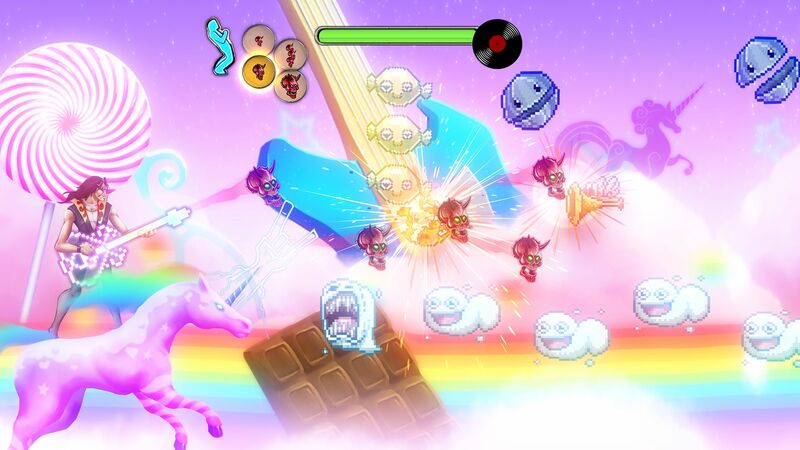 The guitar responds to your playing: changing the fire mode also changes the lead guitar - every track has 5 layers of guitar!